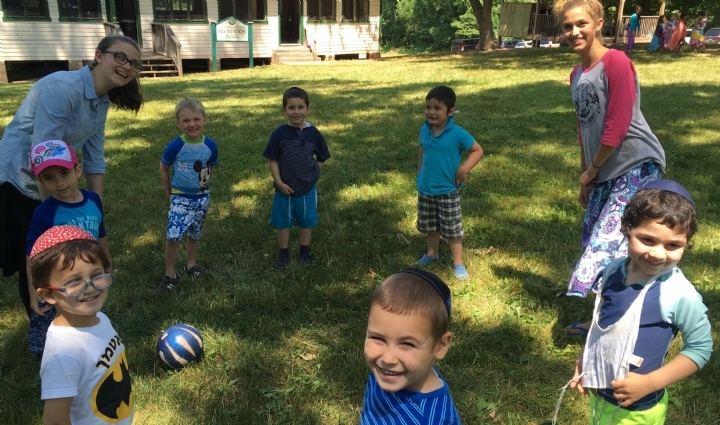 Focused on every step of the Jewish lifecycle, Gan Israel Camps of Greater Philadelphia will utilize your bequest to lead the Jewish future. Leaving a bequest is a great way to safeguard our Jewish community. Your charitable bequest ensures that your support of Chabad will continue in eternity. 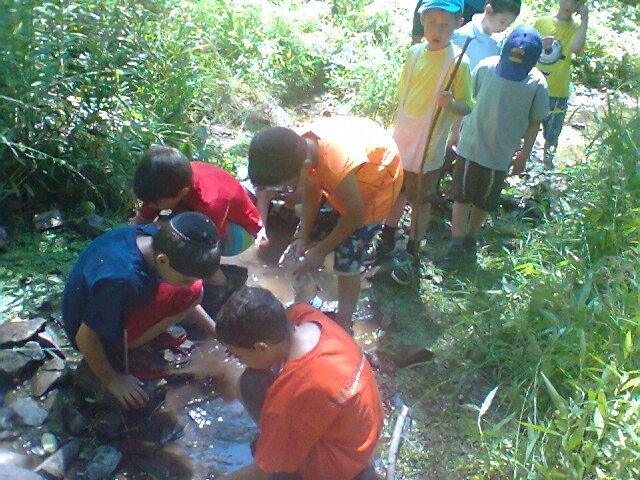 Designate a portion of your estate to Gan Israel Camps of Greater Philadelphia for a Jewish legacy. 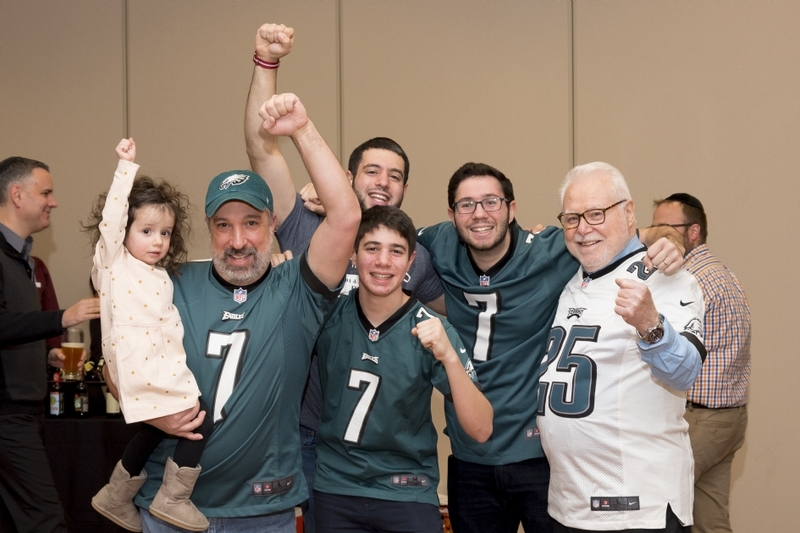 Please inform Gan Israel Camps of Greater Philadelphia of your intention to leave a bequest, so we can properly recognize you as a member of the Jewish Legacy Society.